Deep water soloing in Crete? 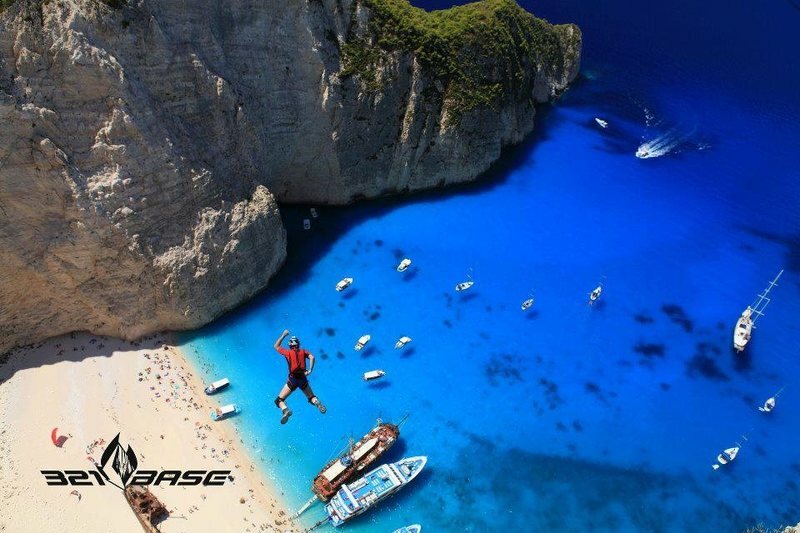 Does anyone have any info about possible deep water soloing opportunities in Crete? I've heard a few rumors, but I haven't been able to find anything concrete. New to the forum so only just saw this. I'm currently in Crete and am about to start developing DWS sites around the Chora Sfakion area. Was down there yesterday and the headland to the east is looking good. Also a couple of sections to the west towards Lutro are looking ok. Will be on the next week so will post some GPS data and photos. Thanks for the note. I'll be very interested to hear info and see photos! We're heading out in a few months and would be excited to check it out. Just back from three days DWS in the Chora Sfakion / Lutro area. There are some good sites for DWS. It's not in the same league as Vietnam but still good. I've got gps coords and photos to pass. I can put it on power point and email it direct if that's easier as not sure how to do it on this website! So send me your email if you want. Also going to put it to the climb in crete website. There's a ton of little island off the coast of Greece, Crete is one of the biggest. They are all just hunks of limestone sticking out of the Sea. I'd be surprised if there wasn't DWS on every single one of them. Every single Island, endless limestone. Would love to got Crete, please post up what you find! I'm spending the next 2 weeks in Crete and would love to check the DWS spots around hora skafion! It would be awesome if you have a few pics and GPS loc. And let me know if you're around! I'm also looking at doing some DWS in Crete and it sounds like this is the place to do it! How did you get on down there? Would you mind sending me some GPS data?? Is there any beta or established climbing in Crete? I will be with non-climbers in July, so deep water soloing would be the best for me since my friends do not want to climb and it will be a solo mission. Any information would help!! Megan Buckets wrote: I will be with non-climbers in July, so deep water soloing would be the best for me since my friends do not want to climb and it will be a solo mission. Also might be the best 'cause its plenty hot in Crete in July...(have been in April where it was comfy t-shirt weather). I've the same question as anybody else. I will be around the south coast with some none climbers. So deep water solo would be a very great opportunity to do at least some climbing. Any information would concerning the spots, gps and so on - help me, too!! Can someone please send me some gps locations in Chora Sfakion, Crete? I will be there tomorrow and was looking for DWS location in that area. Hi, I would love to get the gps data and photos, too. I am there this summer and would like to go climbing. 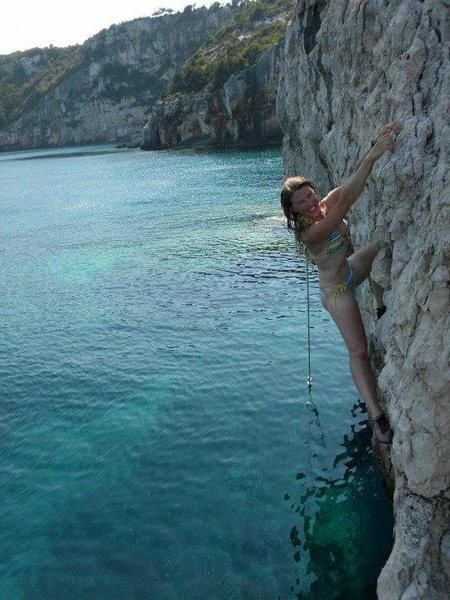 Post a Reply to "Deep water soloing in Crete?"